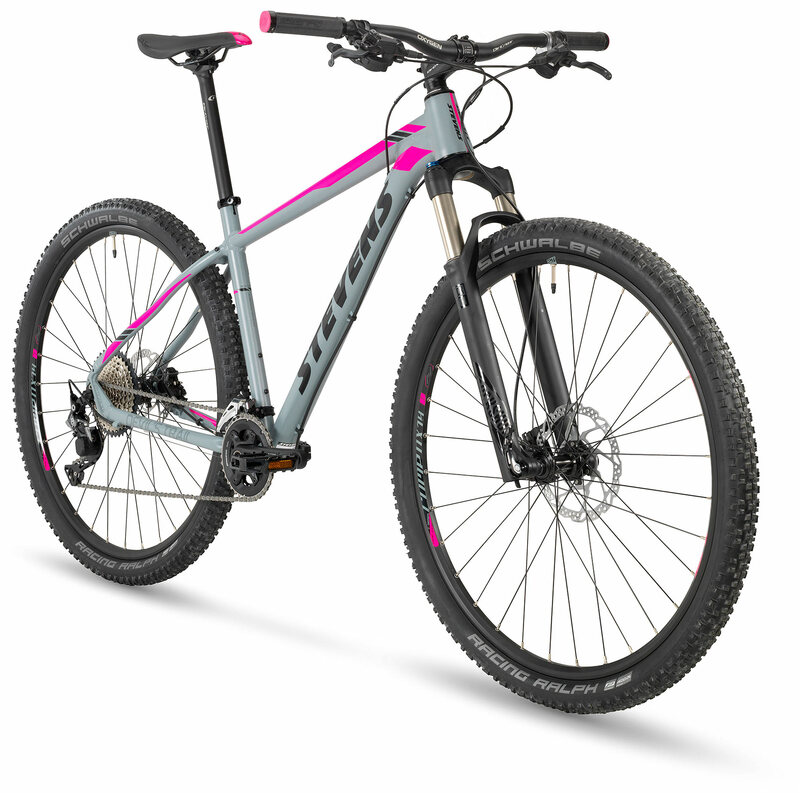 27,5" - 16" | 29" - 18", 20", 22"
STEVENS offers a great complete package in the 1200 Euro range to make your quest for the "holy trail" a real joy. 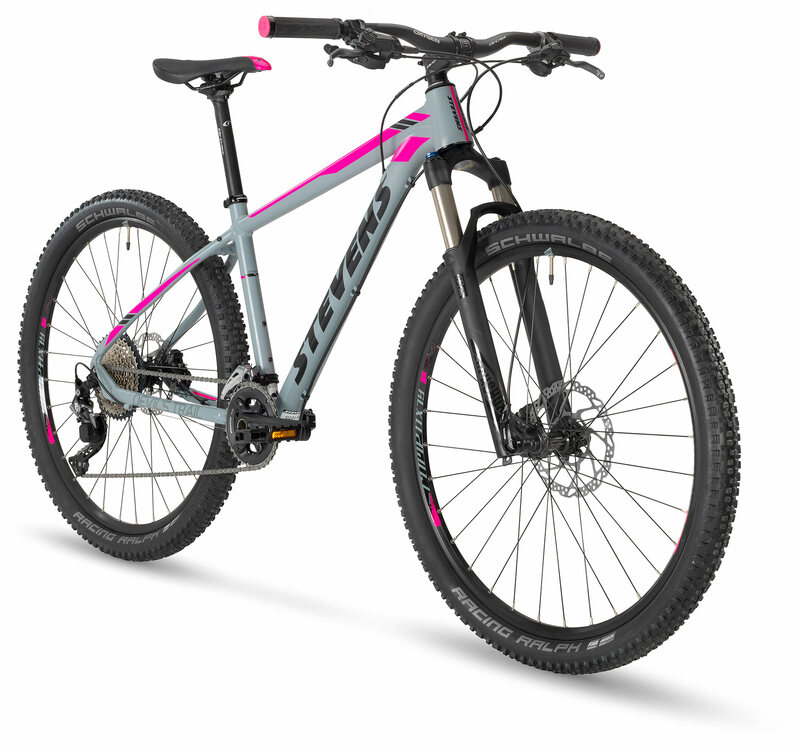 A well balanced frame, Shimano SLX 2x11-speed shifting system, Scorpo cockpit and versatile "Racing Ralph" tires all stand for function and performance. Stevens introduces a solid touring hardtail that excels on the downhill - thanks to a calm geometry and the best fork in test. 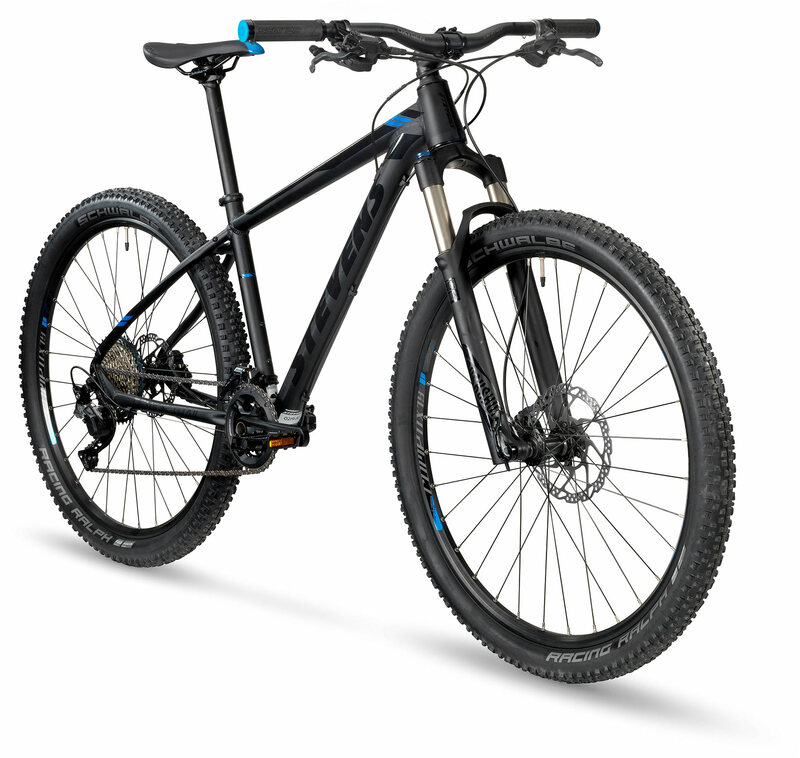 This category describes STEVENS cross-country, marathon and touring mountain bikes and is typically represented by STEVENS mountain bike hardtails and full suspension STEVENS bikes with short suspension travel. STEVENS MTB Marathon 120, Carbon XC, Alloy XC. STEVENS cross-country, marathon and touring mountain bikes are suitable for off-road use, but not for blocked terrain, tricks, stair riding etc., training and competitive use in the categories freeride, dirt, downhill. 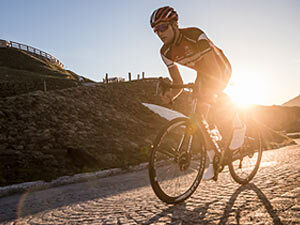 STEVENS bikes of this category can be used on surfaces permitted for bikes of the categories 1 and 3 and are in addition suitable for rough and unpaved terrains. Sporadic jumps are also included in the field of use of these STEVENS bikes. But particularly inexperienced riders doing jumps may land inappropriately, thus increasing the acting forces significantly which may result in damage and injuries. 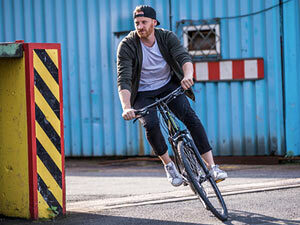 We recommend that you train your skills in a riding technique course. 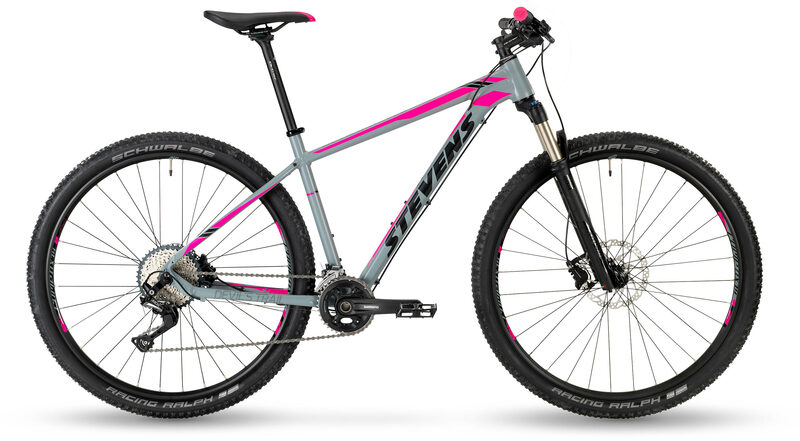 If necessary, ask your STEVENS dealer to inspect your STEVENS bicycle at shorter intervals than according to the service and maintenance schedule. For full suspension STEVENS mountain bikes trailers are not permitted. STEVENS bicycles of the category 5 are not suitable for use on blocked terrain, jumps, slides, stair riding, stoppies, wheelies, tricks etc.! 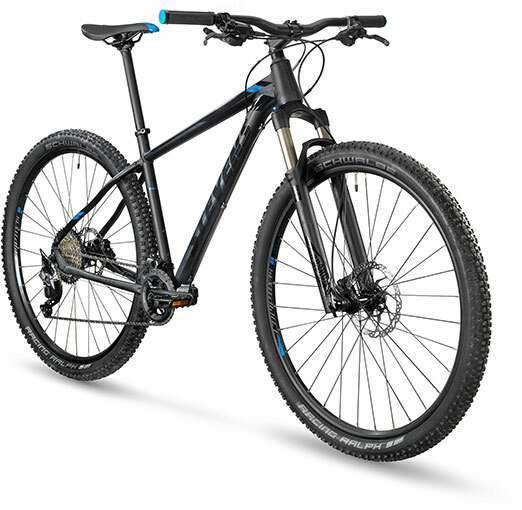 The mountain bike itself describing one particular type of bike does not exist any longer. 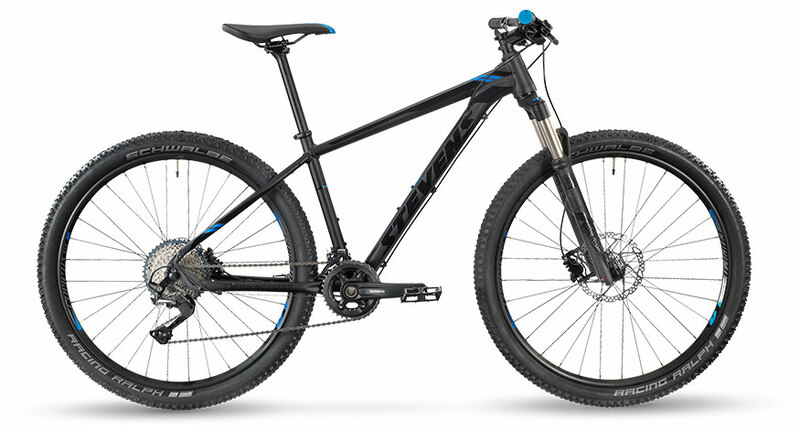 Various types of mountain bikes for specific uses have been developed instead. Be sure to use your STEVENS mountain bike only according to its intended use. Observe the traffic rules when riding on public roads.